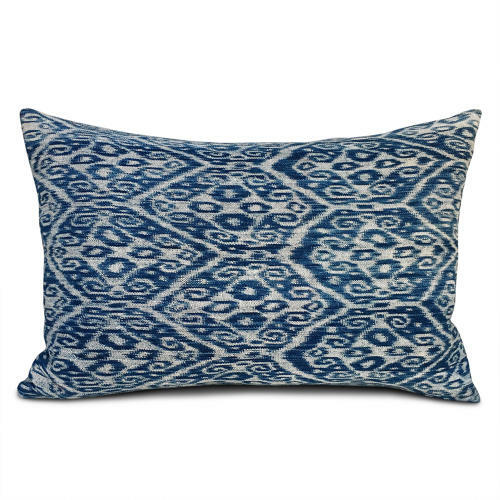 These wonderful cushions are made from a vintage ikat textile from Timor, Indonesia and a vintage striped Buyi minority homespun from southwest China. I love them! They also have zip fasteners and feather pads.